I have been wanting to incorporate my love of books into the blog but in order to do so, I had to first put reading back into my routine. I delight in sharing my passion of storytelling with our daughter, but recently I noticed her picture books had become my only bedside reads. A friend’s loan of The Happiness Project was therefore very timely. I usually steer clear of self-help guides, and was thus skeptical when I started the book. Much to my surprise, Gretchen Rubin’s natural, straightforward voice resonated with my own almost instantly. For those who have not yet read this international bestseller, here is why I recommend it. The Happiness Project opens with Gretchen recounting the day of her epiphany. While riding the cross town bus in Manhattan she had the sudden realisation that she was in danger of wasting her life if she did not make a concerted effort to be more happy. Gretchen knew she did not need radical change, just a makeover. The book is a chronology of Gretchen’s year long journey to find more personal happiness within her immediate environment. I drew many parallels in our lives starting at the core: happy marriages, children, and loving extended families and friends. And while we both admire (and envy!) Elizabeth Gilbert’s happiness quest in Eat, Pray, Love , neither Gretchen nor I could (or would) drop our families and responsibilities to travel the world for a year.Overnight, she became a kindred spirit who wanted to be a better happy person. 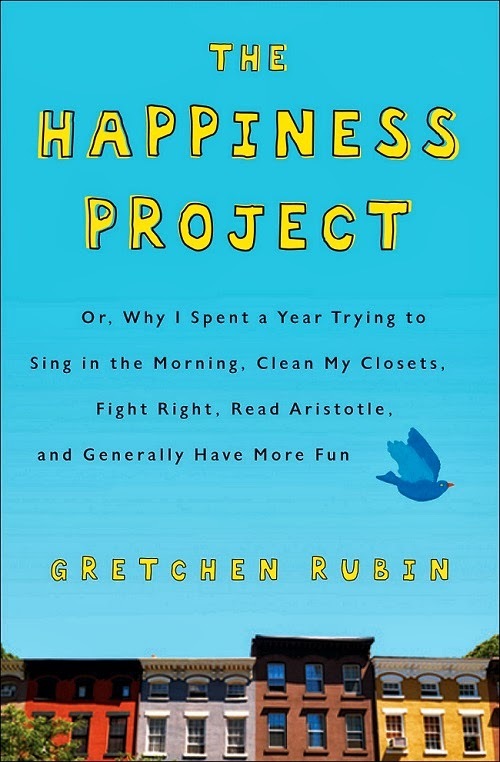 Although The Happiness Project was Gretchen’s own self-examination, it provided me with some quiet introspection. Each month, Gretchen pursued a different set of attainable resolutions: go to bed earlier, laugh out loud, exercise better or quit nagging. Along the way she tested the wisdom of ancient philosophers, saints, historical figures and current pop icons. ask for help with my SLR camera. pay it forward. audition for a play. make new friends and keep the old ones closer. In putting these thoughts in writing, I am motivated to follow through and keep these resolutions. Why wait for the New Year to get started? August 1st has a nice ring …join me! If you feel happy, but want an added boost, The Happiness Project should be your next summer read. 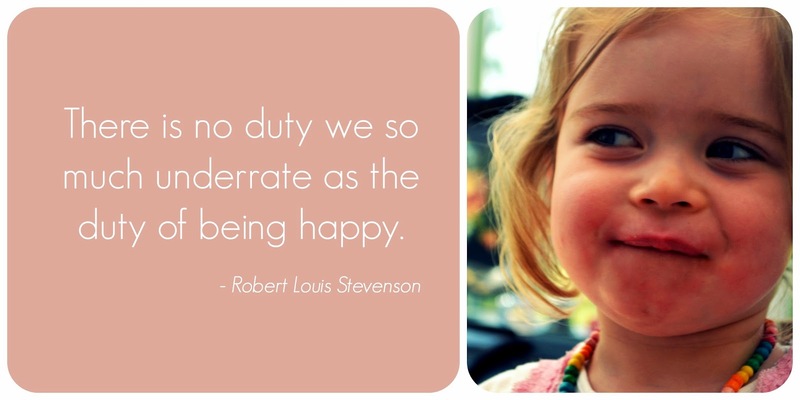 For more information on Gretchen Rubin, The Happiness Project , visit her daily blog.